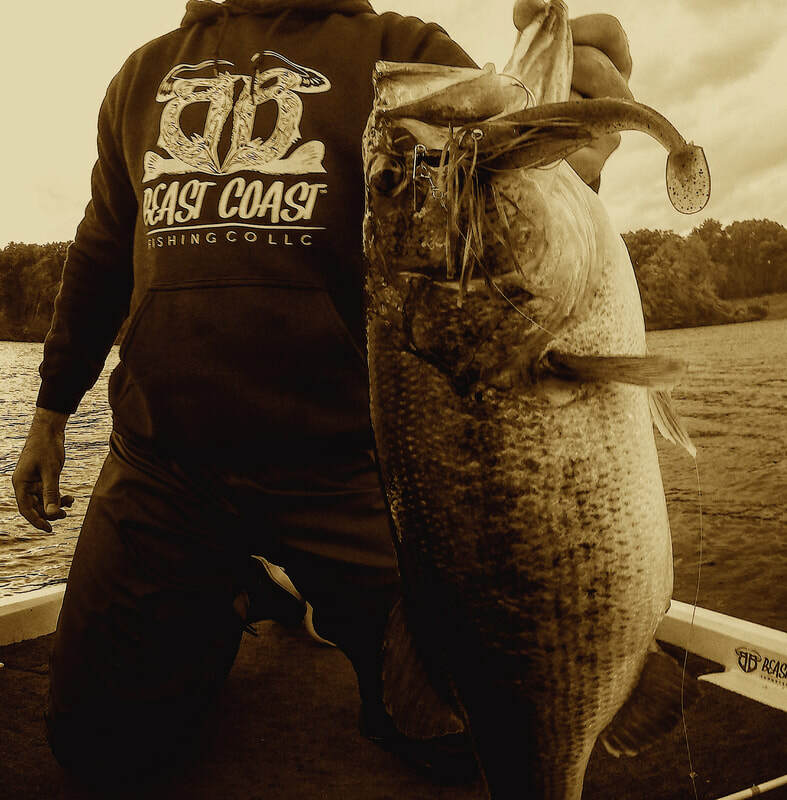 TACKLE FOR THE PURSUIT OF BIG BASS. BEAST NEWS: SIGN UP & BE THE FIRST TO LEARN ABOUT NEW PRODUCT RELEASES AND FLASH DEALS. Occasionally we will send you an email notifying you of new product releases, free giveaways, or deals that our retail partners are running. That's it. We will never share this information. Enter all details of your preferred ship-to address. Don't worry, we will never share your mailing information, nor will we ever send you physical marketing materials that you don't individually request.